Get up to the minute new listings and price reductions 24 hours a day, 7 days a week, 365 days a year. Just enter what you are searching for and get updates via email with all of the properties matching your criteria as soon as the listing is posted. Distinctive Real Estate is committed to excellence in service, negotiation expertise and the most up-to-date market knowledge and data to ensure our buyers and sellers have the right tools to make the right decisions. Santa Barbara is famous around the world for its breathtaking setting and is one of the most ideal places to live. Natural beauty beams from the dramatic mix of mountains, valleys, beaches, islands, and the beautiful Pacific Ocean. Inspired perhaps by this ravishing scenery, Santa Barbara’s cultural arts scene is one of Santa Barbara’s star attractions. You can enjoy world-class performances of music, opera, dance, and theater all year long. Santa Barbara is also a hotbed for the visual arts with a reputation as one of the top five art colonies in the West. Distinctive Real Estate was established in 2001 out of the need to serve affluent clientele with the very best representation and service. Distinctive Real Estate is the only luxury boutique real estate firm in Santa Barbara providing a range of services that is unparalleled. Are you looking for Luxury Santa Barbara Homes for Sale? Distinctive Real Estate is the only luxury boutique real estate firm with a focus on serving affluent clientele with the very best service and representation in Santa Barbara. In addition to traditional buying and selling, Distinctive Real Estate provides individualized real estate concierge service that provides a wide array of services ranging from Real Estate Management, Santa Barbara Vacation Rentals and Interior Design to restaurant reservations and tee times at golf courses. We even take care of the unique details like filling the refrigerator with all our clients favorites upon their arrival. Only Distinctive Real Estate focuses on the luxury Santa Barbara real estate market in this way. Santa Barbara Luxury Real Estate Specialist Committed to Excellence. 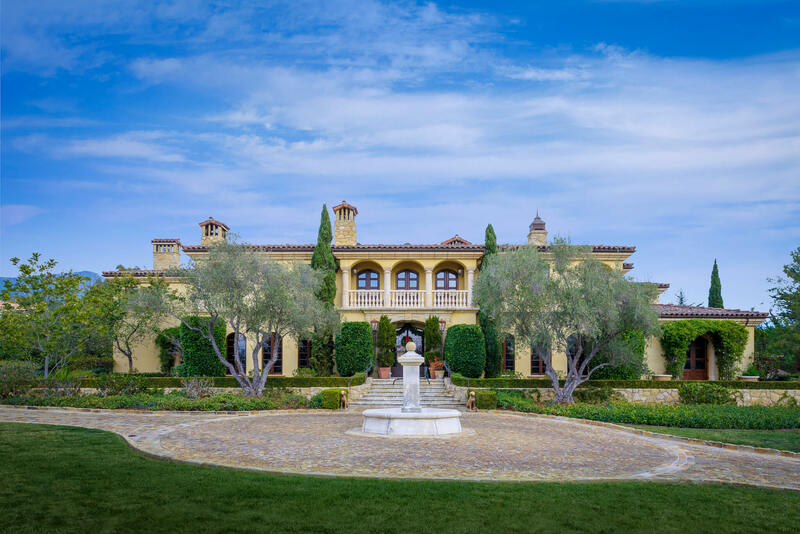 Distinctive Real Estate is a first class, full service Santa Barbara luxury real estate firm serving buyers and sellers of real estate in Santa Barbara, Montecito, Hope Ranch and surrounding areas with over a decade of Santa Barbara real estate experience. Proven expert buying and selling strategies, negotiation expertise, professionalism and integrity are our hallmark. Put over a decade as a Santa Barbara luxury real estate specialist in your corner.